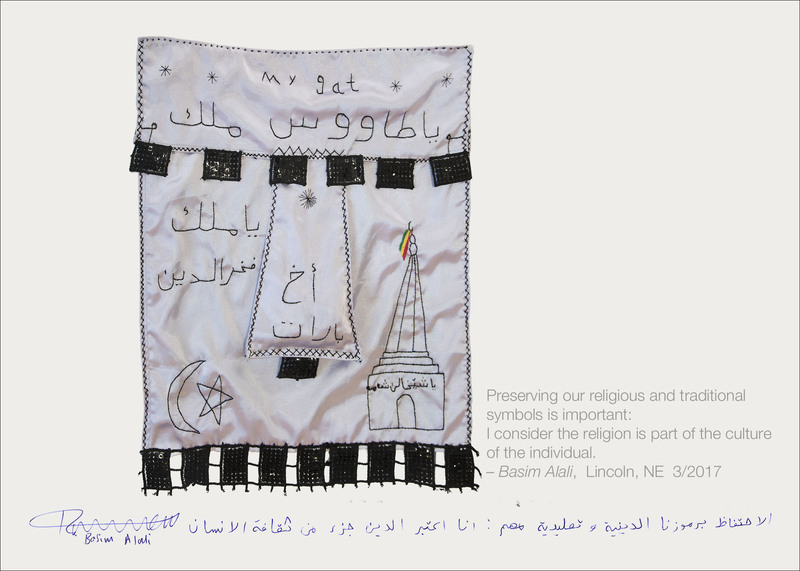 Lincoln, Nebraska is currently home to the largest population of Yazidi (Yah-ZEE-dee) peoples in the United States. 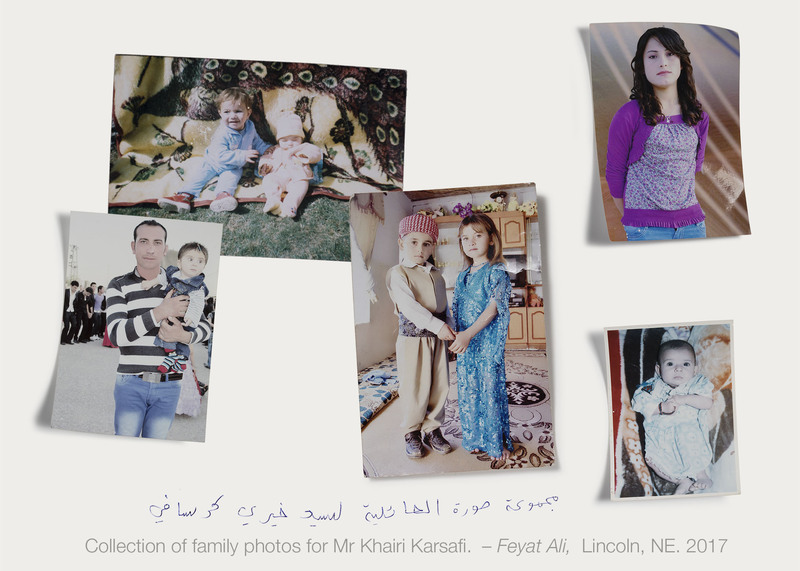 The Nebraska History Museum will open an exhibit highlighting the Yazidi immigration to Nebraska with a focus on the items they brought with them. 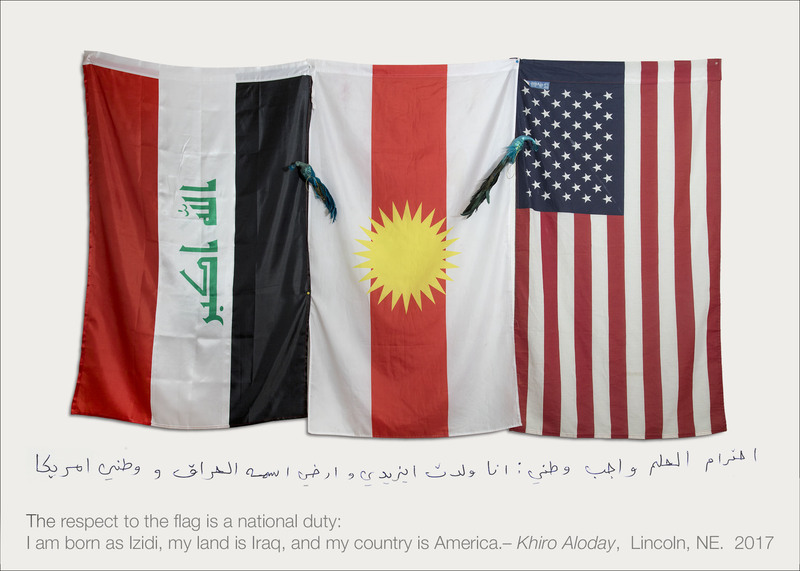 What We Carried: Lincoln is a collaborative photographic storytelling project comprising the Yazidi community and photographer Jim Lommasson. The project began in early months of 2017 when Lommasson participated in an exhibit on war at the Sheldon Museum of Art in Lincoln. 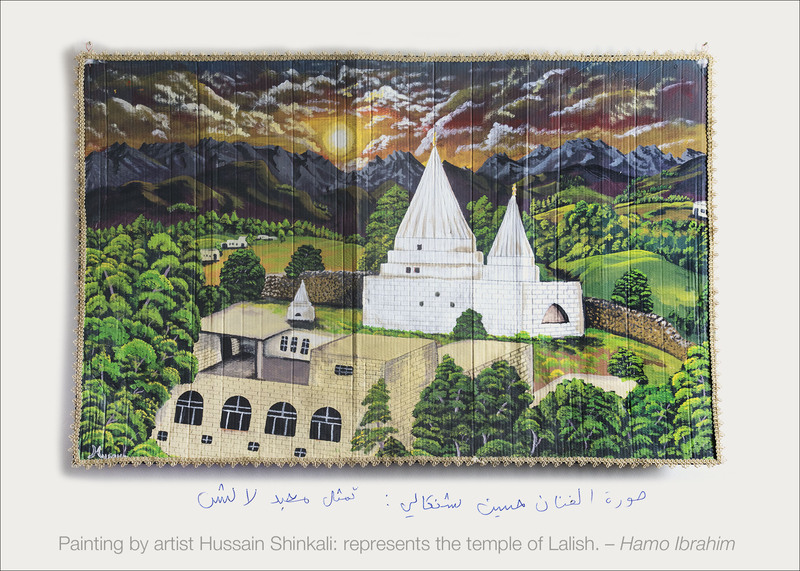 Lommasson, who worked with Nebraska Mosaic, a class in the UNL College of Journalism and the Yazidi community, asked the Yazidis to share an item they brought with them on their journey from Northern Iraq to the United States. 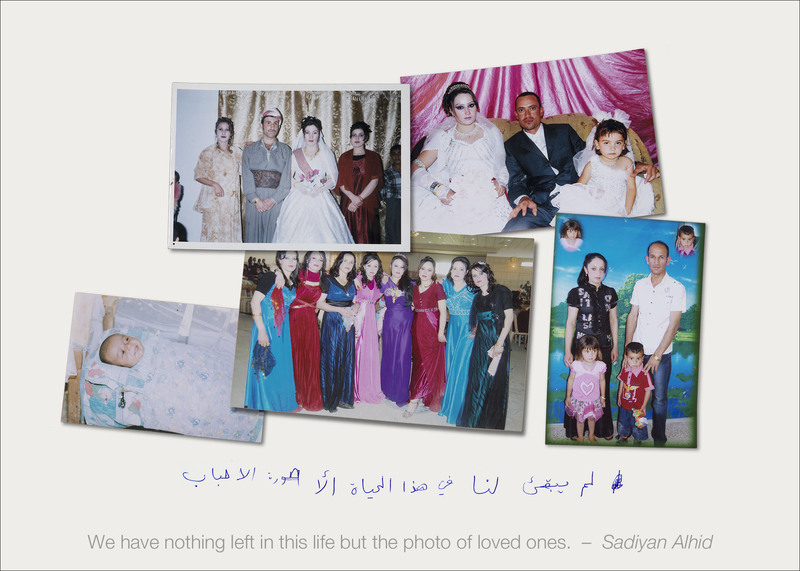 He then created a photograph and requested that each owner write their personal reflections directly on the photograph. The project aims to present the experiences of refugees and create a platform for further discussion. 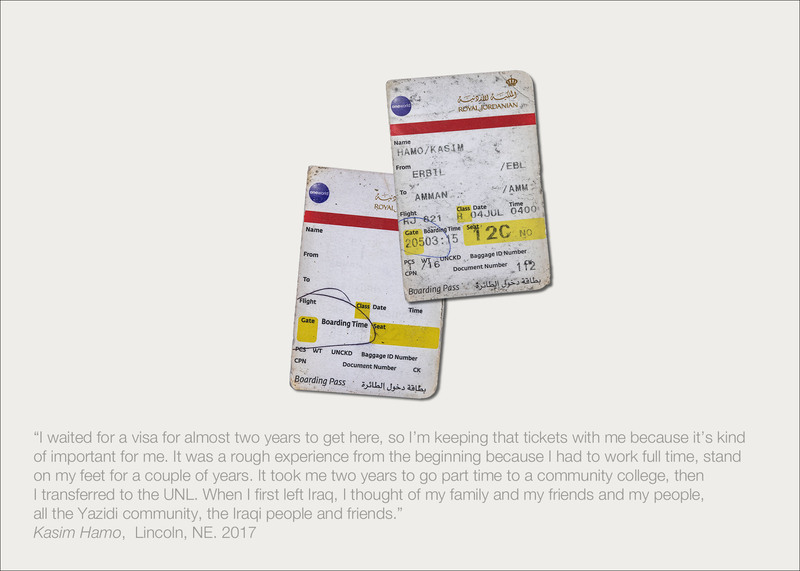 What We Carried: Lincoln funded in part by the Nebraska Arts Council.